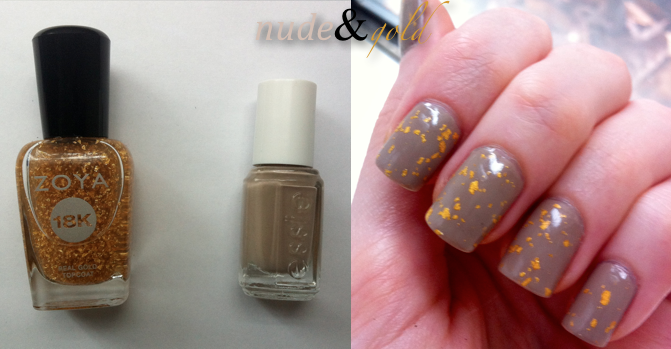 Ever since I tested out the 18K gold top coat at Sephora, I was in love. Unfortunately, I did not share that feeling for the thirty dollar price tag. It seems now that most major nail polish brands carry a real gold top coat, and I was happy to see that Zoya came out with one last Fall, Zoya Gilty. 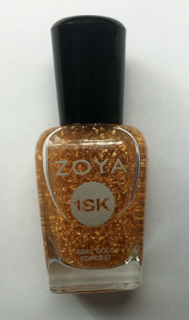 Even happier that I grabbed a flash promo that made Zoya Gilty free. 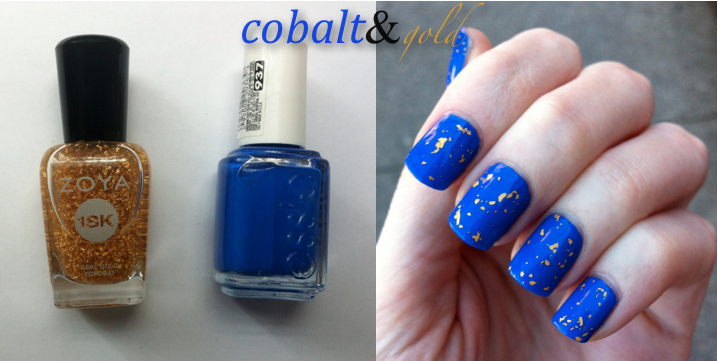 It has definitely become one of my favourite polishes! Here are some of the colour combinations I have done so far. I can see myself topping just about every one of my manicures with this. Some future combinations I'm envisioning are ox blood, white, forest green, black, & coral. Are you into the real gold nail polish trend or do you think it's not worth the hype?